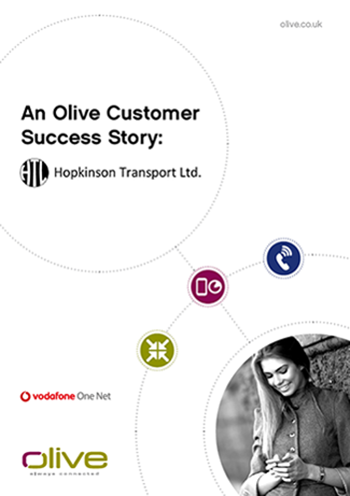 Hopkinson Transport needed to improve their fixed line communications which were proving time consuming to manage. The quality of the broadband in the office was also poor. Yet the team at Hopkinson Transport were wary about switching provider.